WHAT: Green Leaf’s Beyond Great Salads, the rapidly growing quick-service restaurant brand known for better-for-you options including made-to-order salads and delicious soups, makes its debut at the Purdue University Union Club on August 22. The new health-focused offering is located next to Villa Italian Kitchen, which has recently reopened after a remodel, just in time for the new school year. WHY: Green Leaf’s will bring its fresh and healthy options to the students, staff and visitors of Purdue University. Founded in 1976, Green Leaf’s Beyond Great Salads started offering better-for-you options before it became trendy. Today, Green Leaf’s continues to offer fresh, high-quality menu items including soups and salads, which are made with locally sourced produce and 100% all natural chicken. 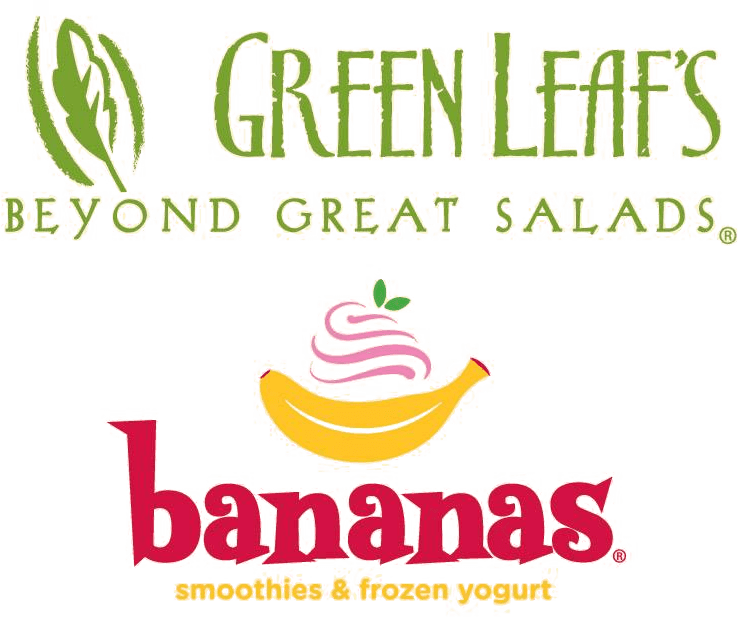 With over 40 locations across the U.S., Green Leaf’s specialty is made-to-order Pick & Mix salads, where guests can customize their order by choosing from several fresh lettuce options, dressings and toppings. Green Leaf’s of Purdue University is located in the Union Club at 101 North Grant Street, West Lafayette, IN 47906, and is open Monday – Friday from 10:00AM – 4:00PM and Saturday-Sunday from 11:00AM – 2:00PM. Villa’s QSR brands, including Villa Italian Kitchen®, Green Leaf’s Beyond Great Salads®, Bananas Smoothies & Frozen Yogurt®, South Philly Cheesesteaks & Fries®, Far East Asian FireSM, Mo’ Burger® and other emerging brands, can be found across 42 U.S. states, Puerto Rico and five additional countries. Villa also operates full-service restaurants in New Jersey under the 40North GroupSM brand including The Black Horse Tavern & PubSM, The OfficeSM, Steelworks Buffet & GrillSM, PiattinoSM and George & Martha’sSM. 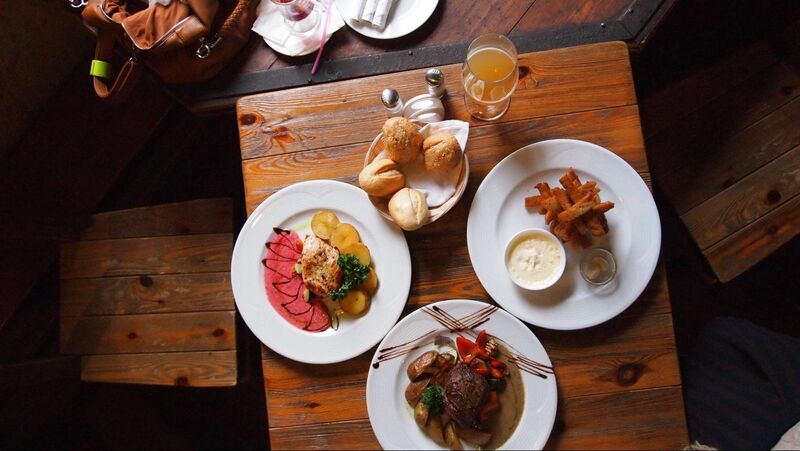 For more information, please visit www.villarestaurantgroup.com.